More deals this way cometh, and they’re going to knock your socks off! 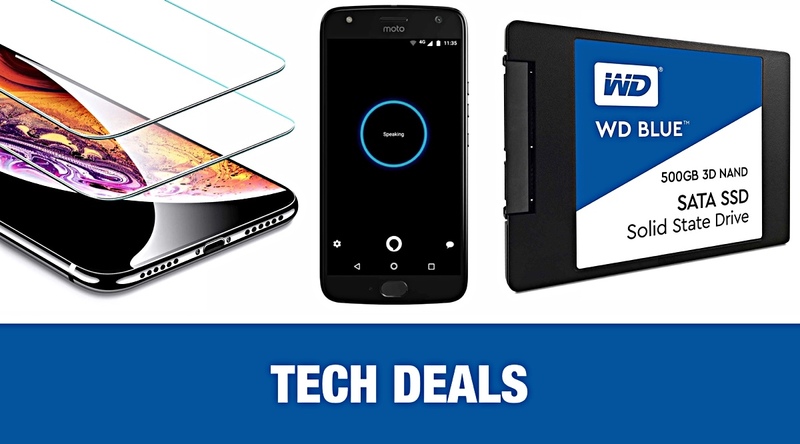 With four deals, in particular, we think you’re going to love each and every one of them, and there are some absolute steals to be had. In fact, they’re so good let’s just get right into them instead of waffling on, shall we? When it comes to giving an older computer a new lease of life, one of the absolute best ways of doing that is to get it a shiny new SSD to use. 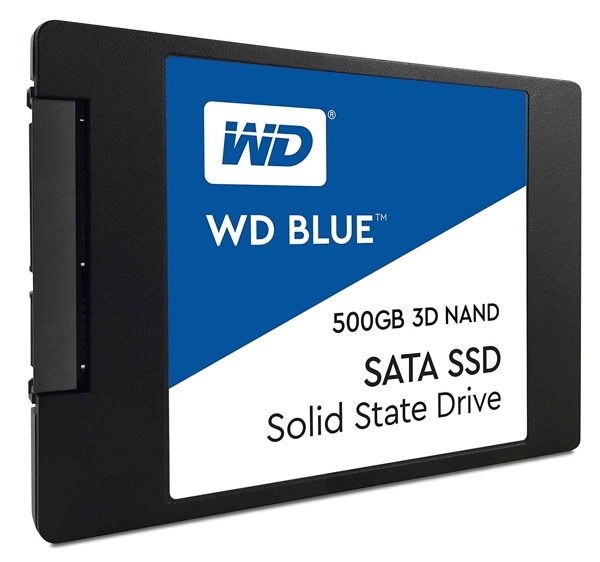 If you have a computer using an old-style spinning disc, you owe it to yourself to replace it with this 500GB SSD because the speed difference will be huge. There should be plenty of space to play with, too. When Amazon went new-release crazy last week we were treated to all kinds of things, including a new microwave. 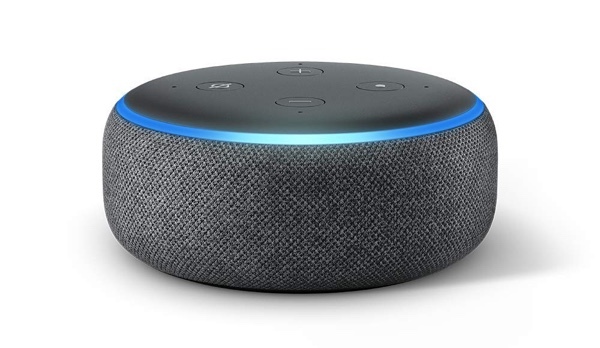 If you’d prefer something a little less bulky, how about a new Echo Dot? The third-generation is even better than the older ones that were already super awesome thanks to its improved speaker. In fact, why not buy two? Smartphones don’t have to cost upwards of $1,000, and this is a great example of that. 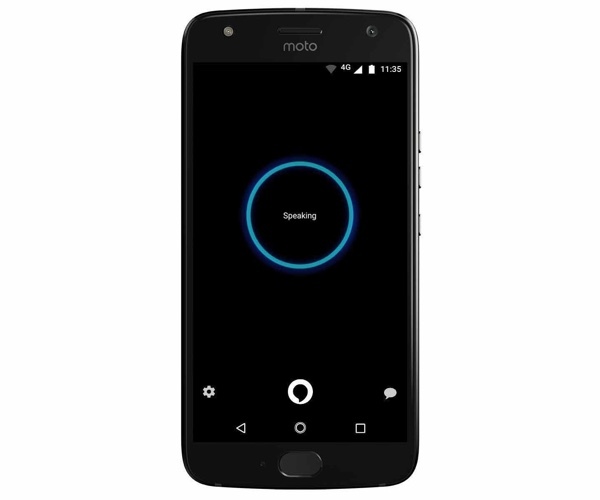 With a 5.2-inch full HD display, fast 4G LTE speed, 2.2 GHz Qualcomm Snapdragon 630 octa-core processor, this should be a great companion for all the Amazon apps that come pre-installed, including Alexa! If you’ve just picked yourself up a brand new iPhone XS, you owe it to yourself and your new pride and joy to keep it looking its best for as long as possible. 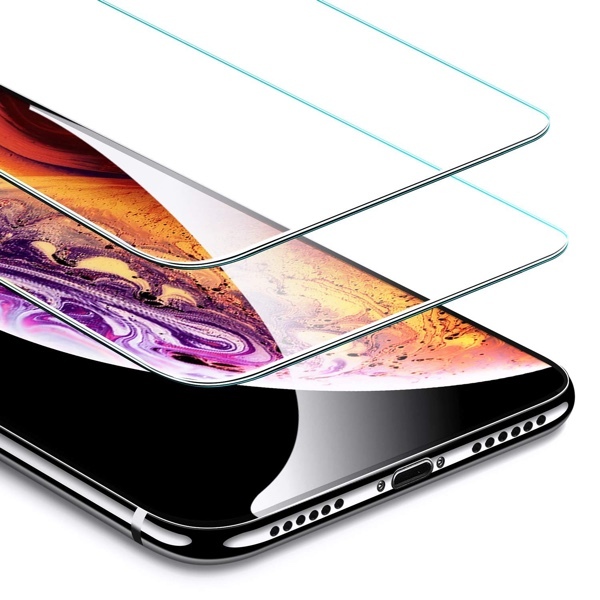 One of these screen protectors should go a long way to doing exactly that, and with two in the pack you’ll have a spare one should you ever need it.